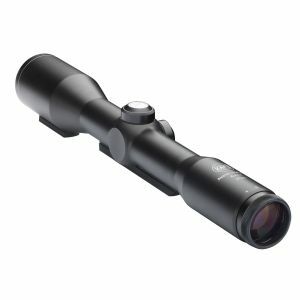 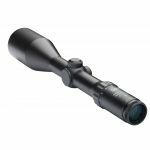 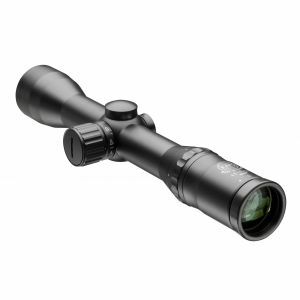 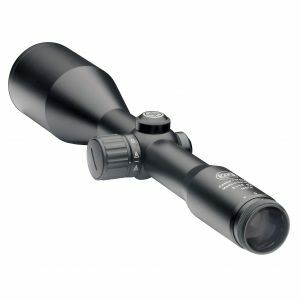 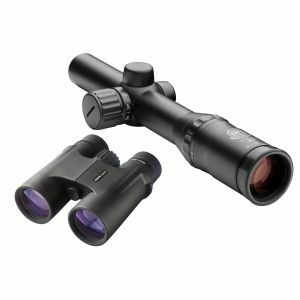 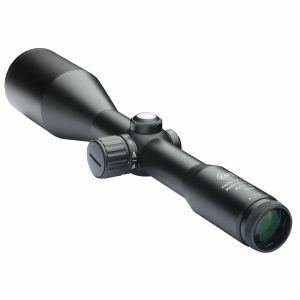 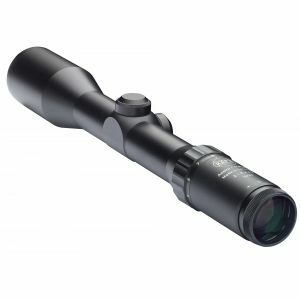 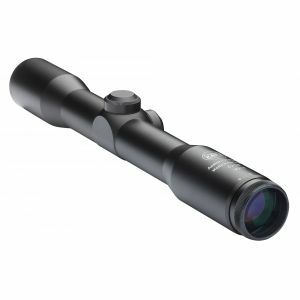 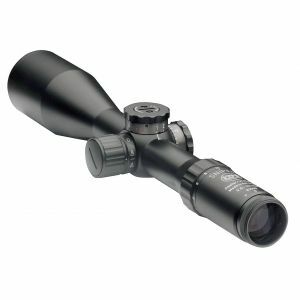 Rifle Scope Classic Line 2.5 - 10 x 56 Conventional rifle scope with increased magnification. 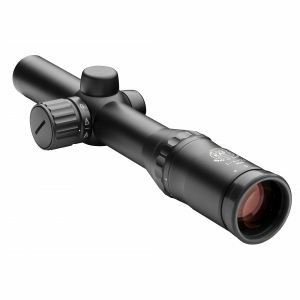 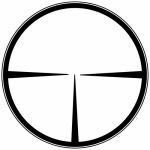 Sight for raised hides (also available with illuminated reticle). 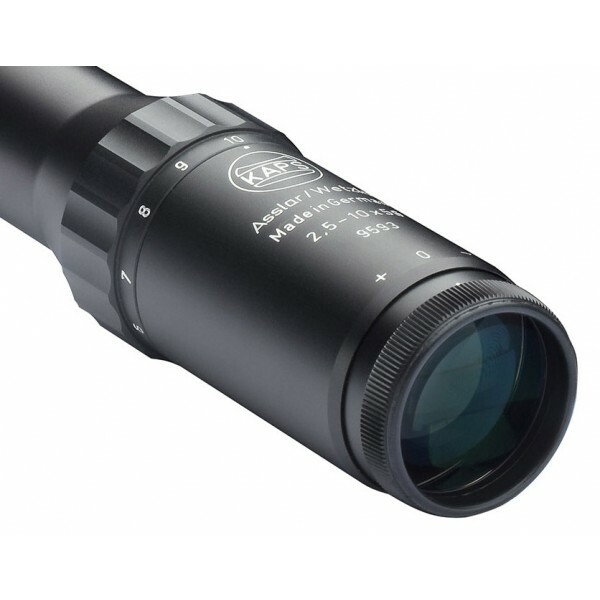 Conventional rifle scope with increased magnification. 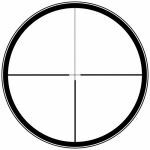 Sight for raised hides (also available with illuminated reticle).